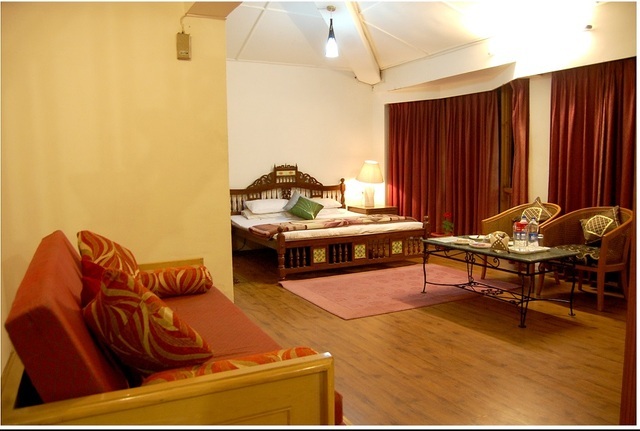 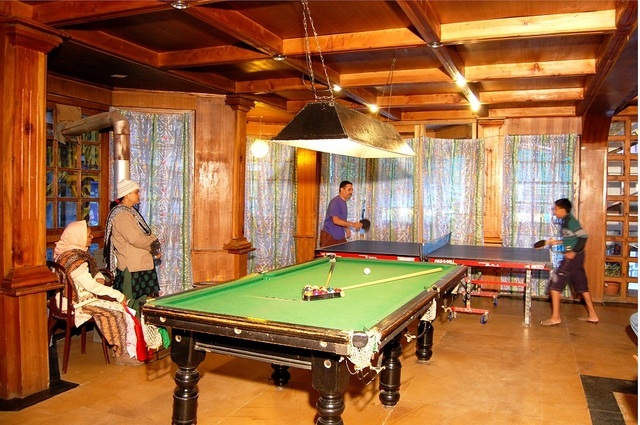 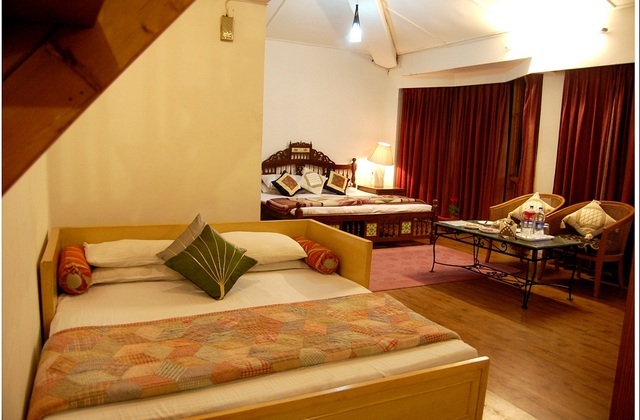 Located amidst the snow-capped mountains of Manali, Hotel D Chalet ensures guests have a memorable stay in Manali. 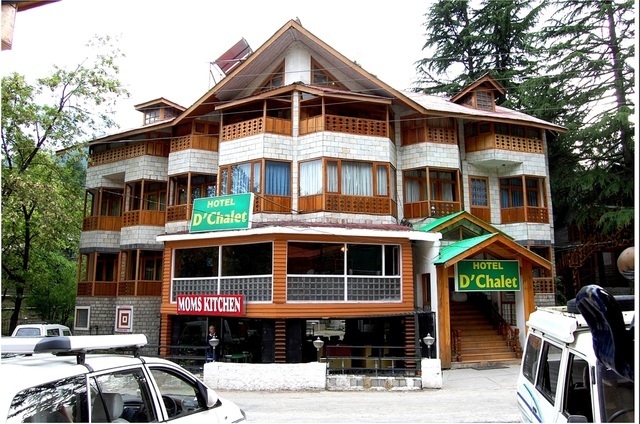 Located in the heart of the hill town, D Chalet is a nice 3-star hotel in Manali where you will get the real feel of living amidst the snowy mountains. 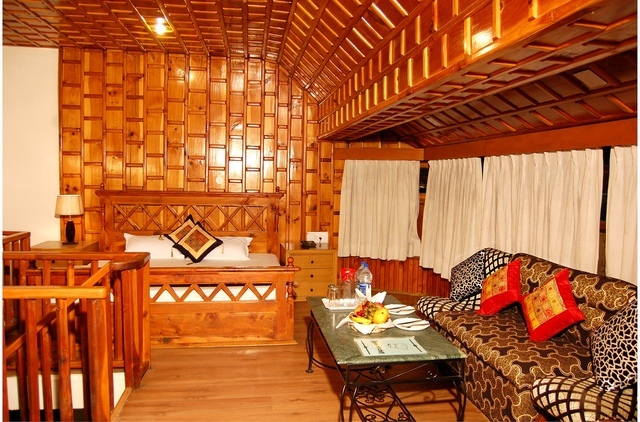 Along with the snow capped Himalayas and dense forests, the wooden interiors and traditional yet rustic furnishings create a warm ambience for you to relax and feel right at home. 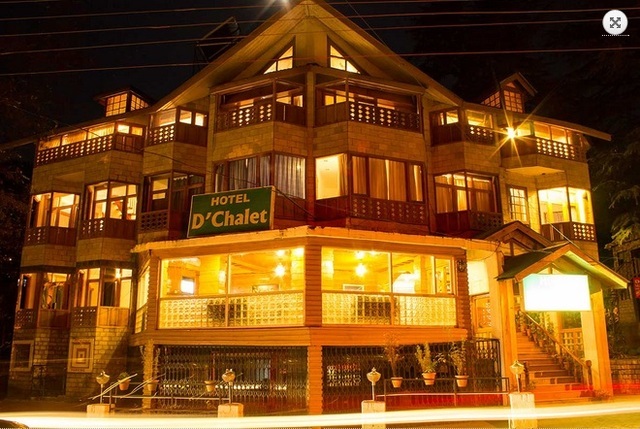 The rooms and suites at DChalet are spacious with wooden floorings and furniture sets as well as a list of modern amenities that cater to the needs of modern travellers. 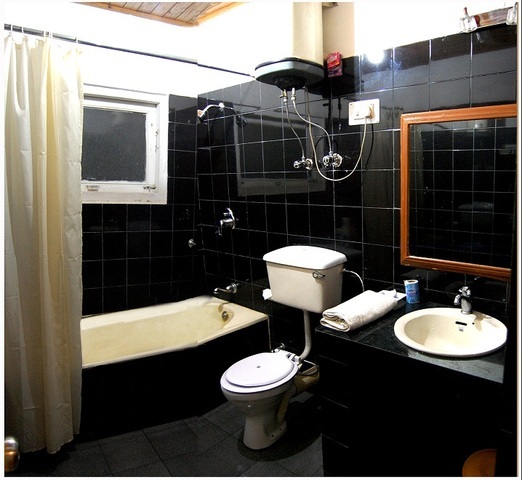 The attached private bathrooms feature shower facilities. 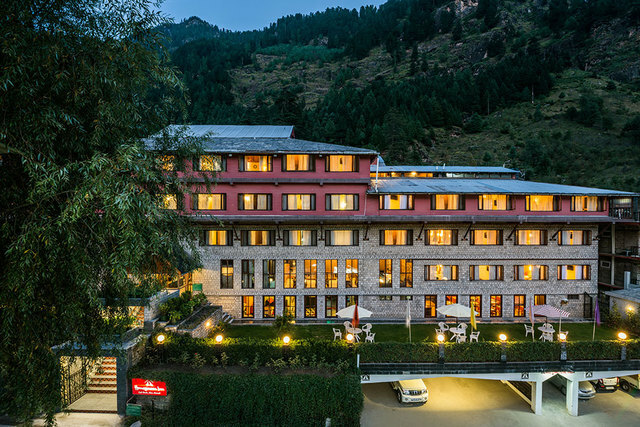 Guests can head to the in-house restaurant to enjoy a meal from the wide selection of Indian, Chinese and Continental menus. 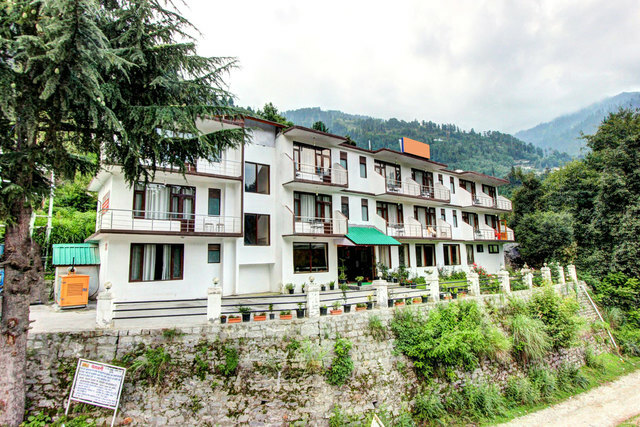 The hotel provides a plethora of facilities like room heater, hot and cold running water, travel desk, laundry service, bonfire area and many more. 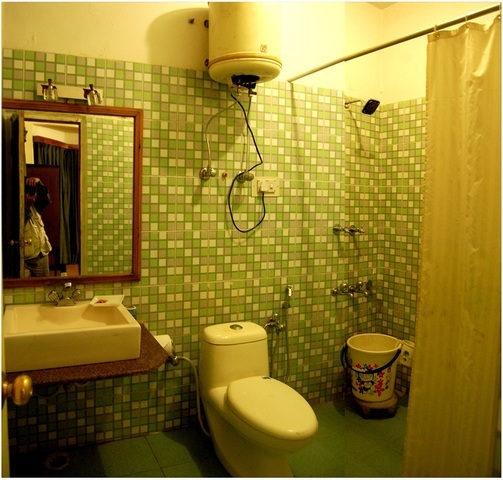 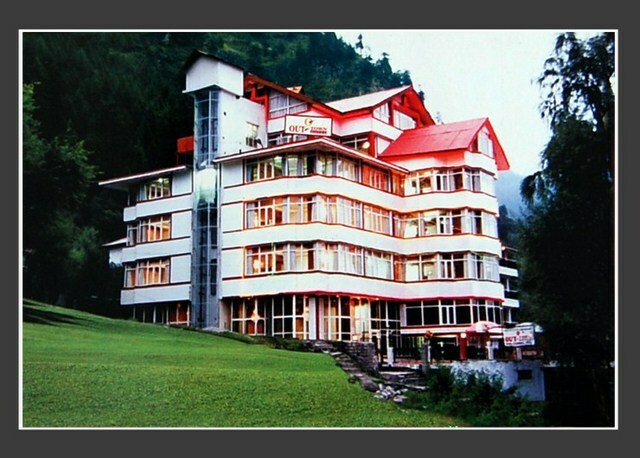 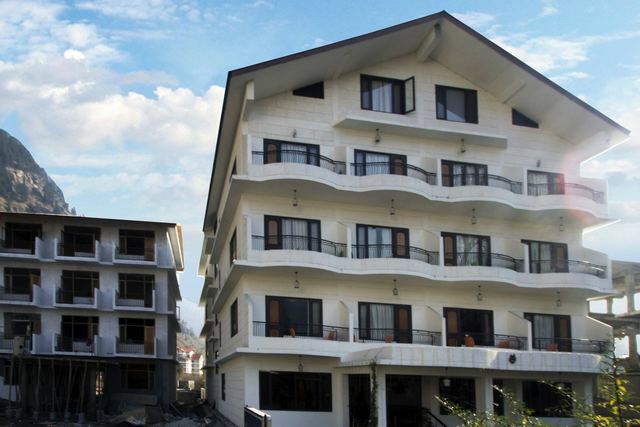 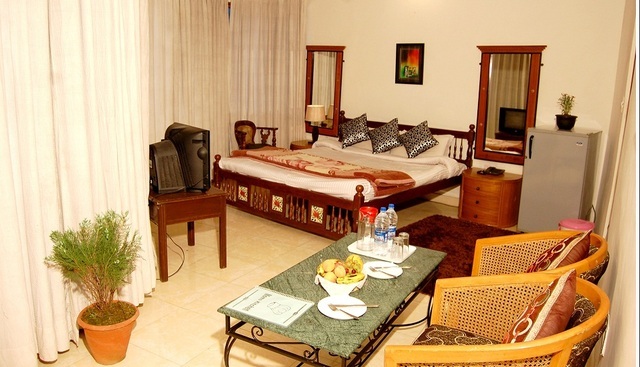 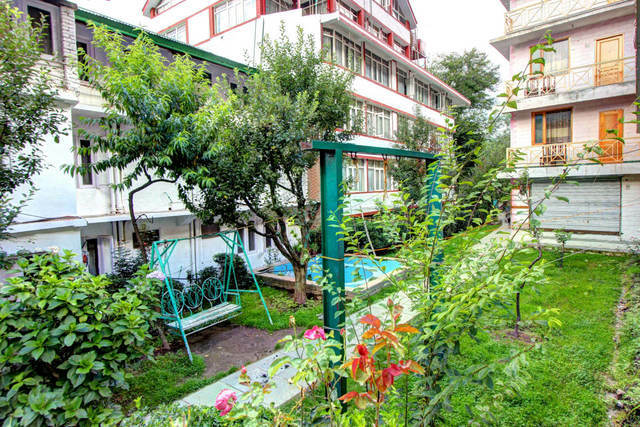 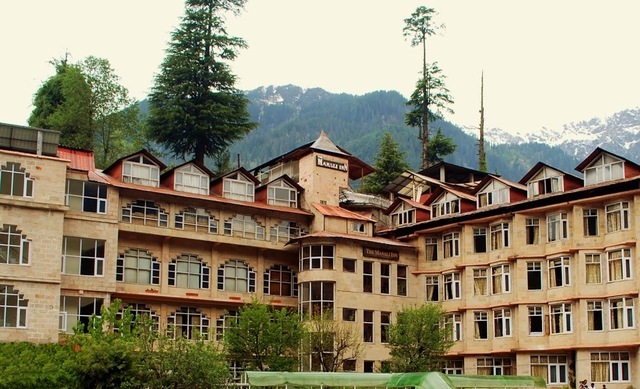 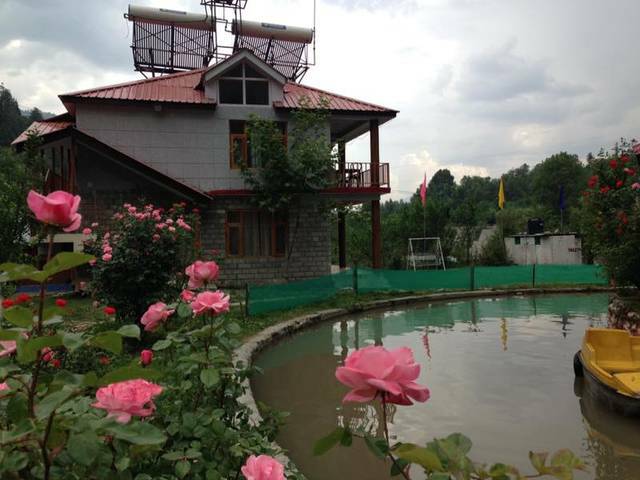 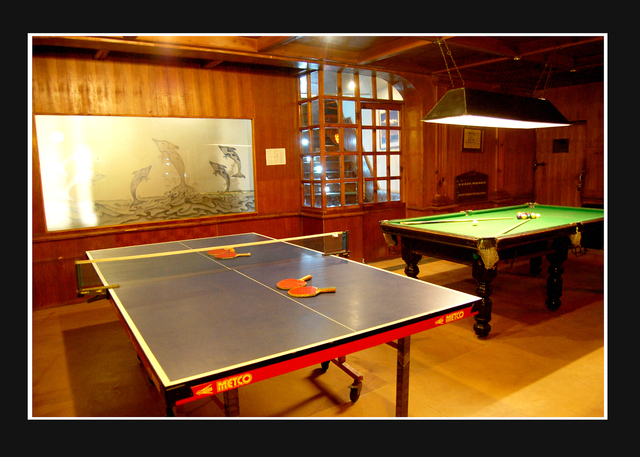 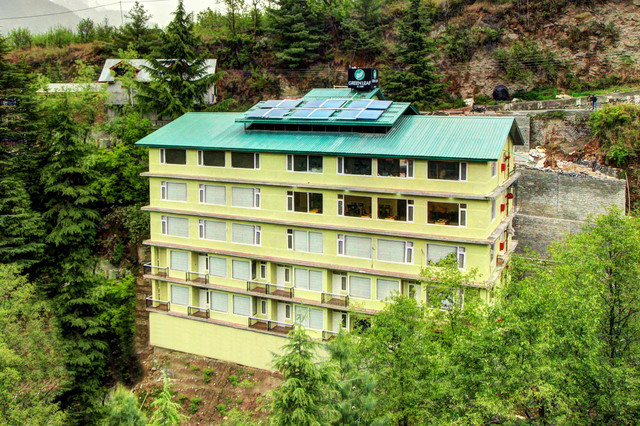 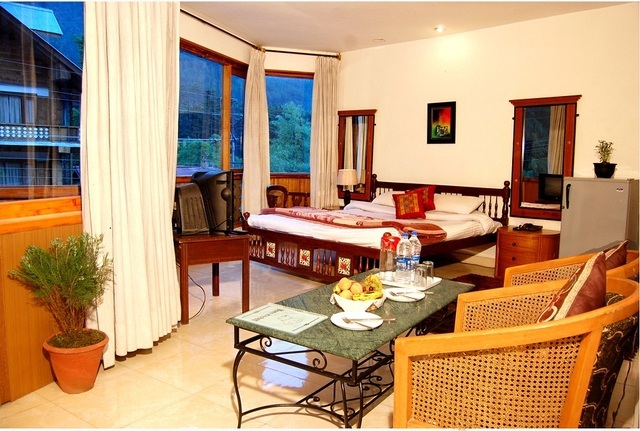 The hotel is in close proximity with known landmarks in Manali such as the Club House and Mall Road. 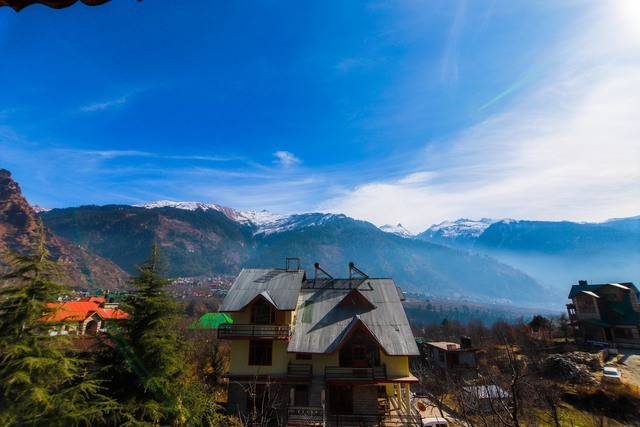 Things to do in Manali are plenty, those interested in sightseeing in Manali can head to the Hampta Pass, Beas River, Naggar Castle, Museum of Himachal Culture & Folk Art, Gadhan Thekchhokling Gompa Monastery and Zana Falls.